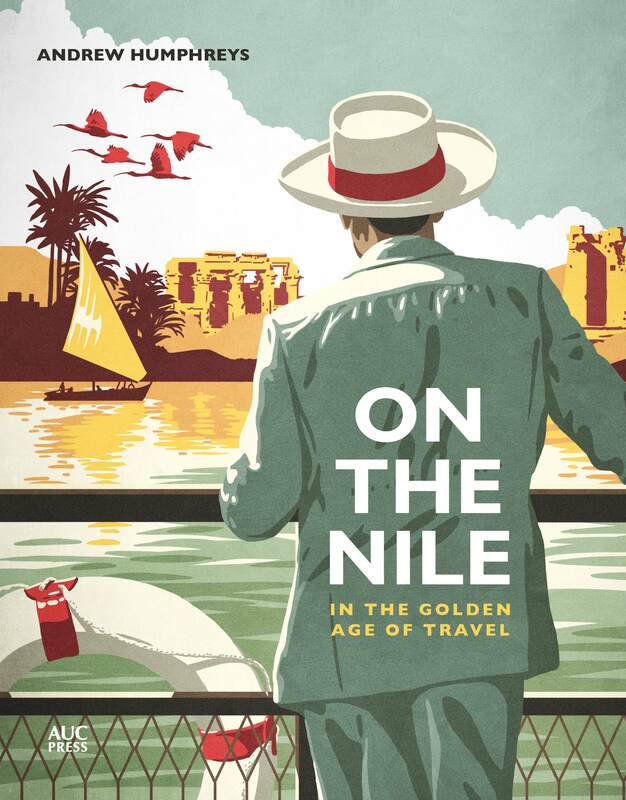 Ever since Caesar and Cleopatra honeymooned on the Nile, visitors to Egypt have taken to the river to experience the country’s landscapes and ancient heritage. 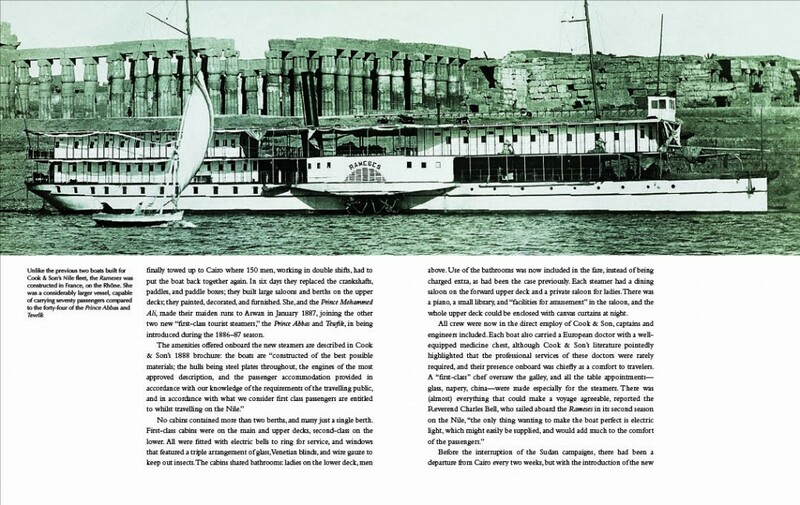 In the nineteenth century European explorers and adventurers rented triangular-sailed dahabiyas, on which they spent languid months drifting with the wind and currents. 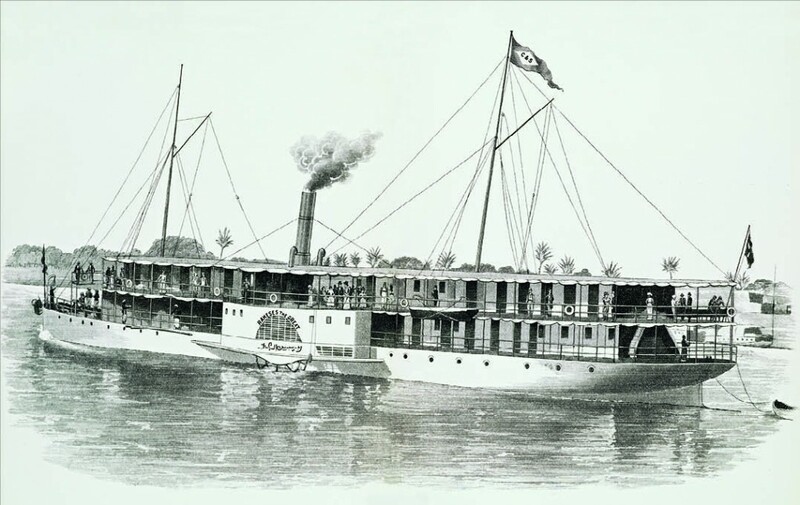 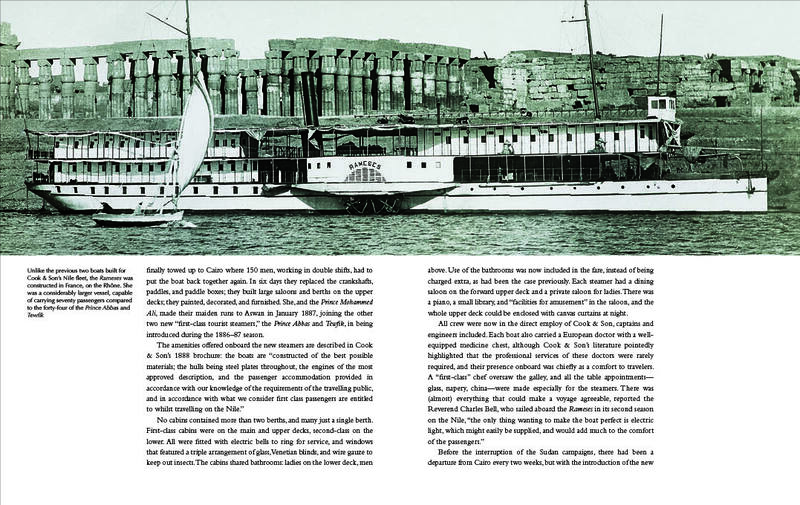 Then, in 1869, Thomas Cook of Leicester arrived with a party of thirty, hired a steamer from the Khedive of Egypt, and brought about a new golden age of travel on the Nile. 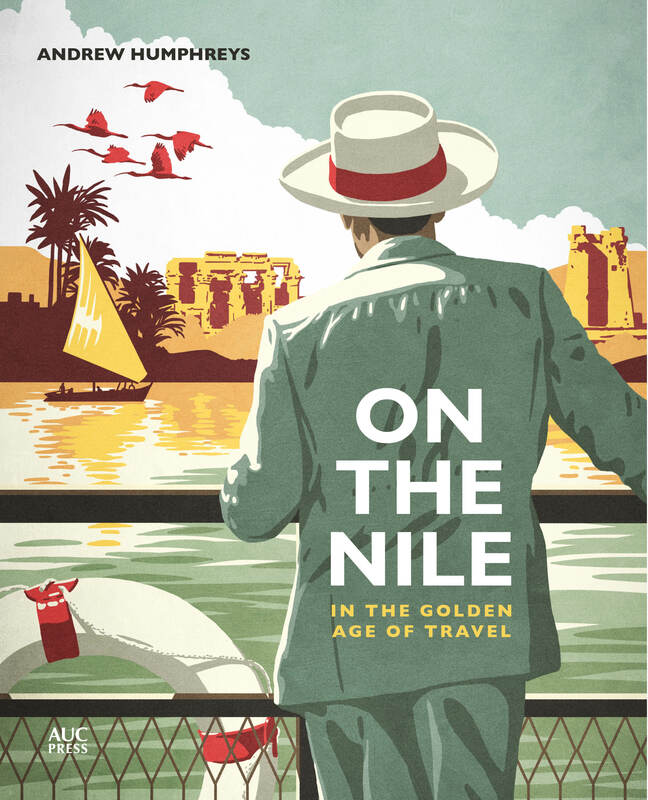 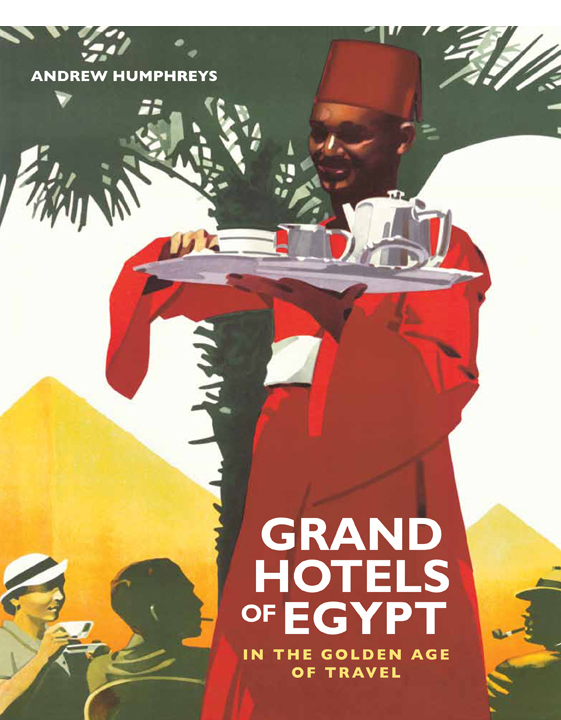 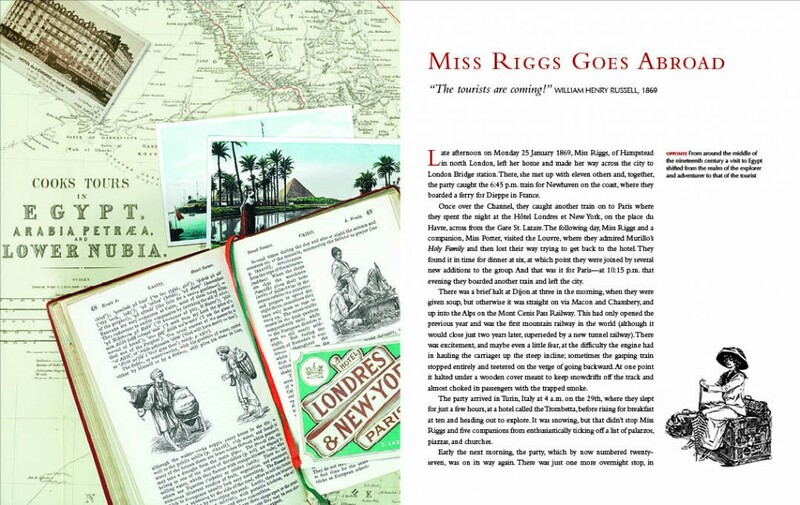 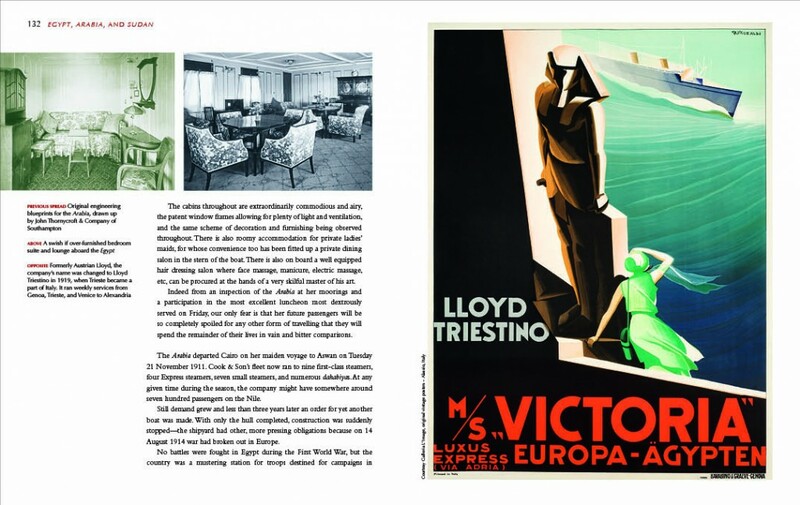 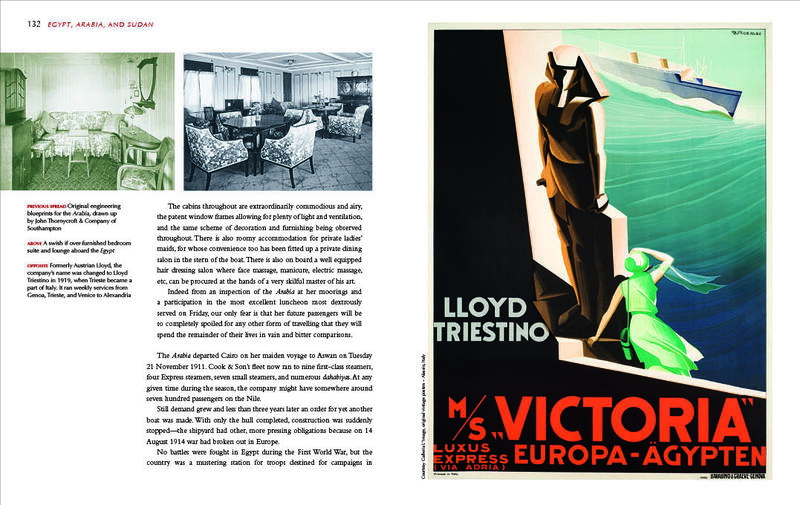 From sail to steam and beyond, this book documents the pleasures, wonders, and occasional pitfalls of a century and a half of cruising the Nile, profusely illustrated with vintage photography, drawings, posters, and advertising material. 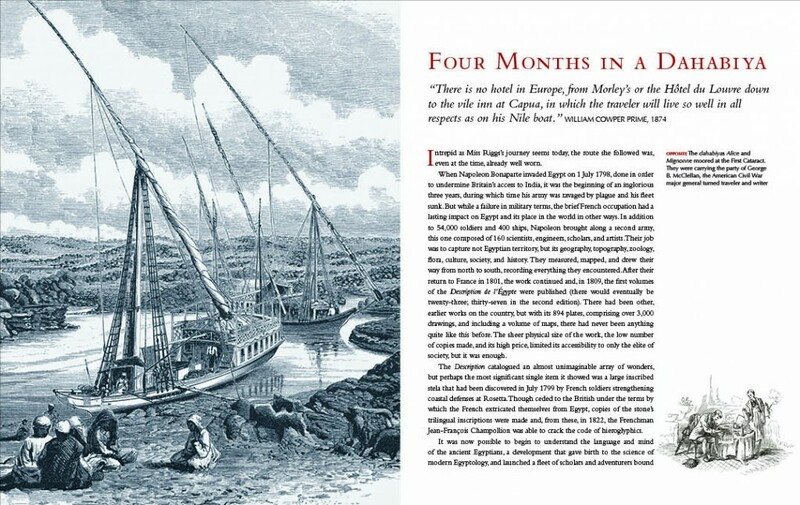 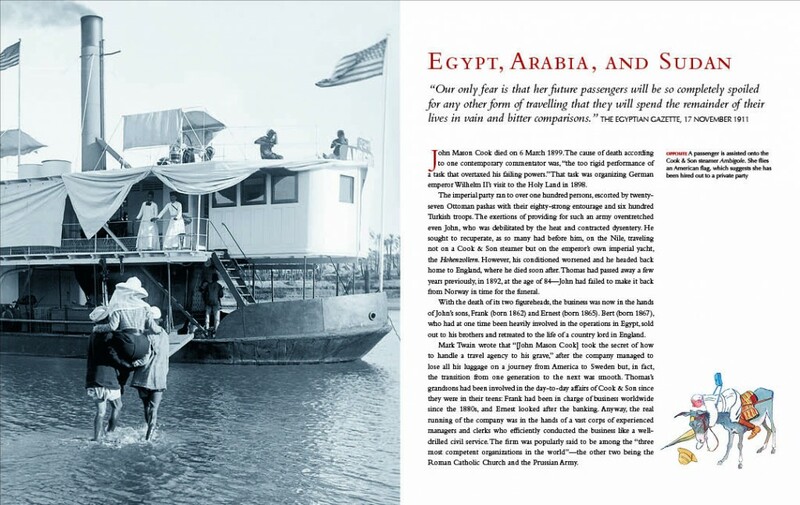 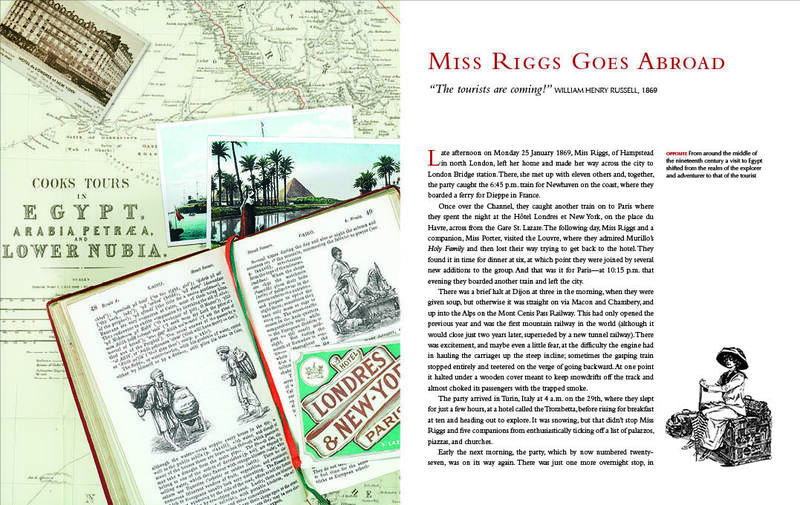 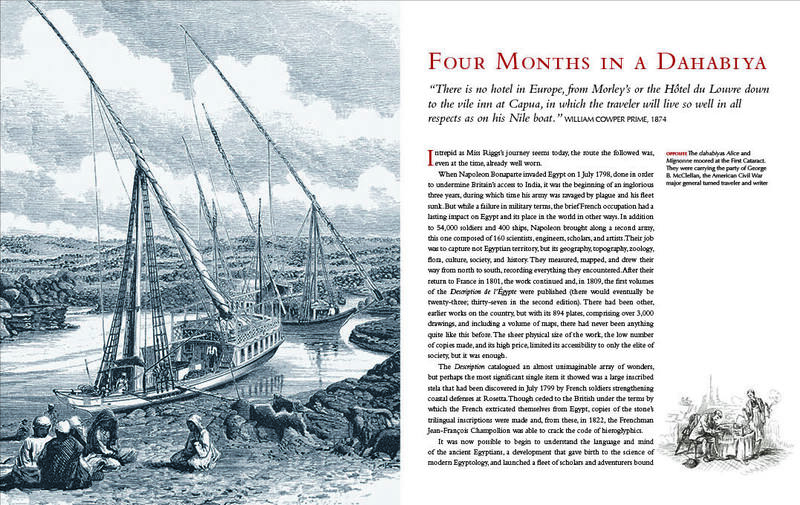 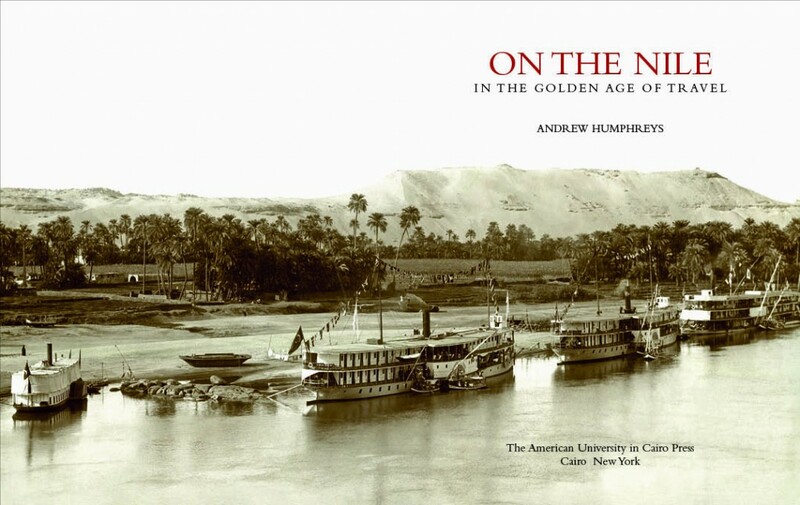 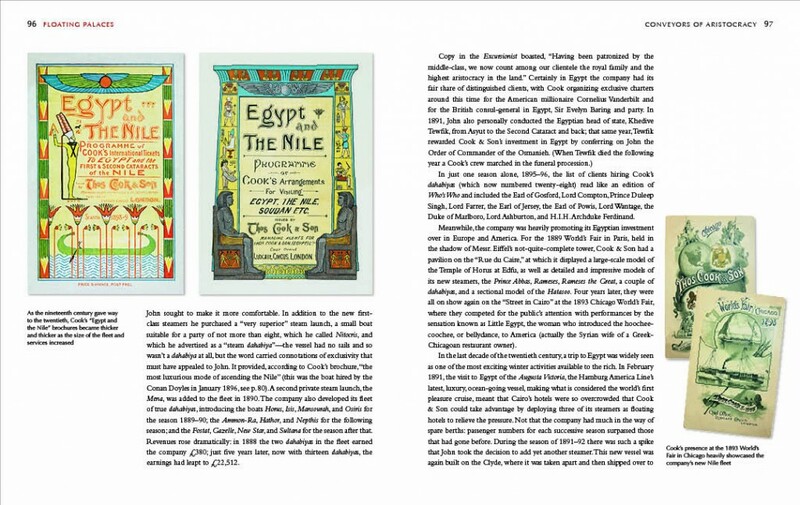 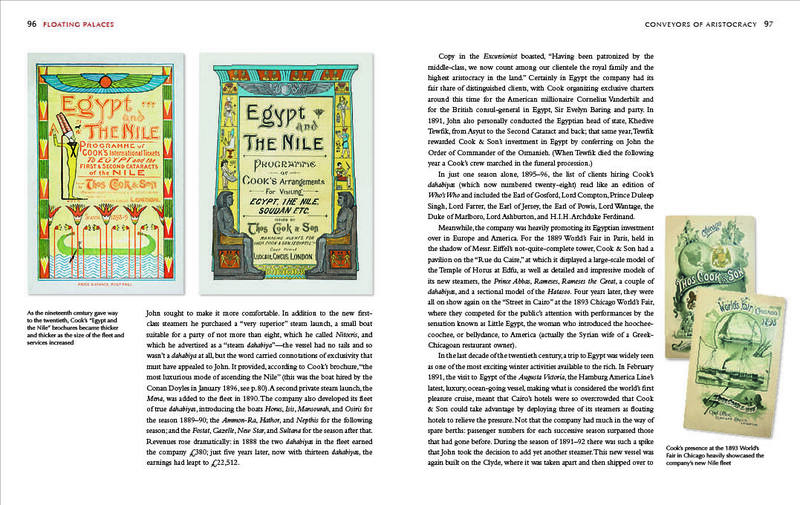 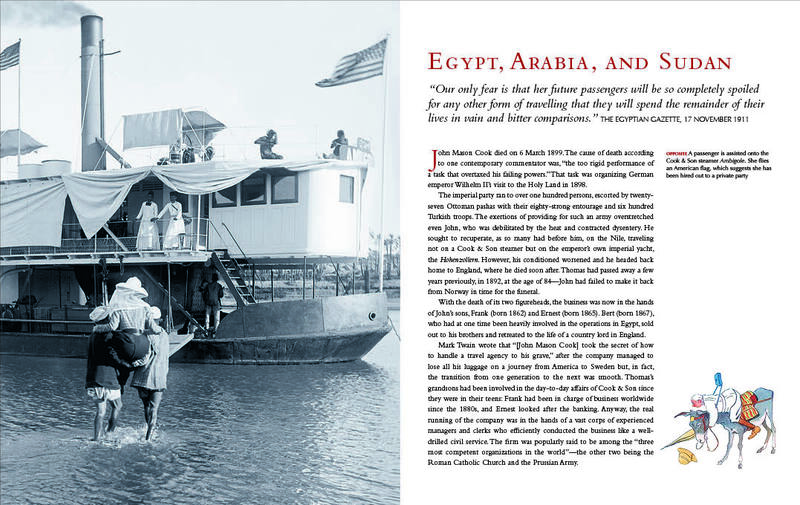 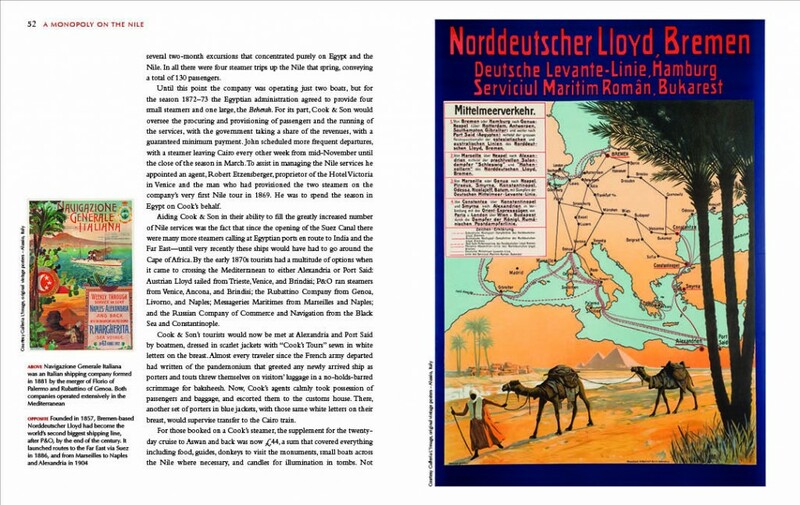 Running to 184 pages, with over 220 photographs and illustrations, On the Nile will be published by the American University in Cairo Press in spring 2015. 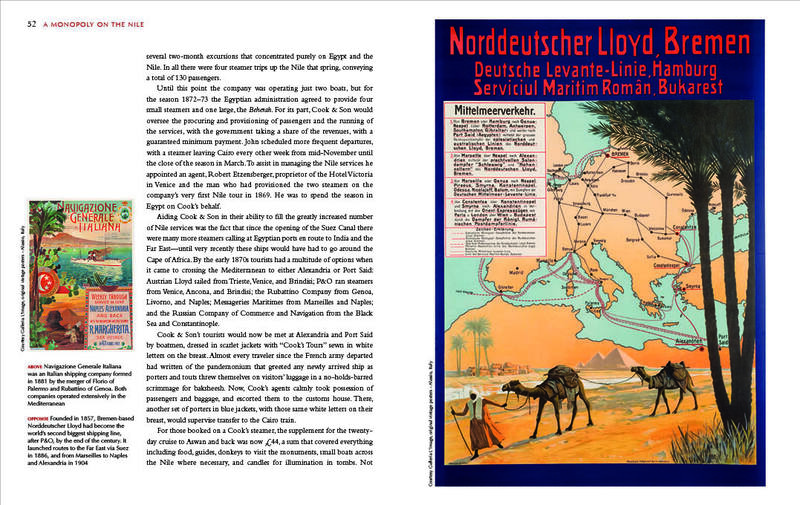 I am interested in purchasing a copy of this publication once published.